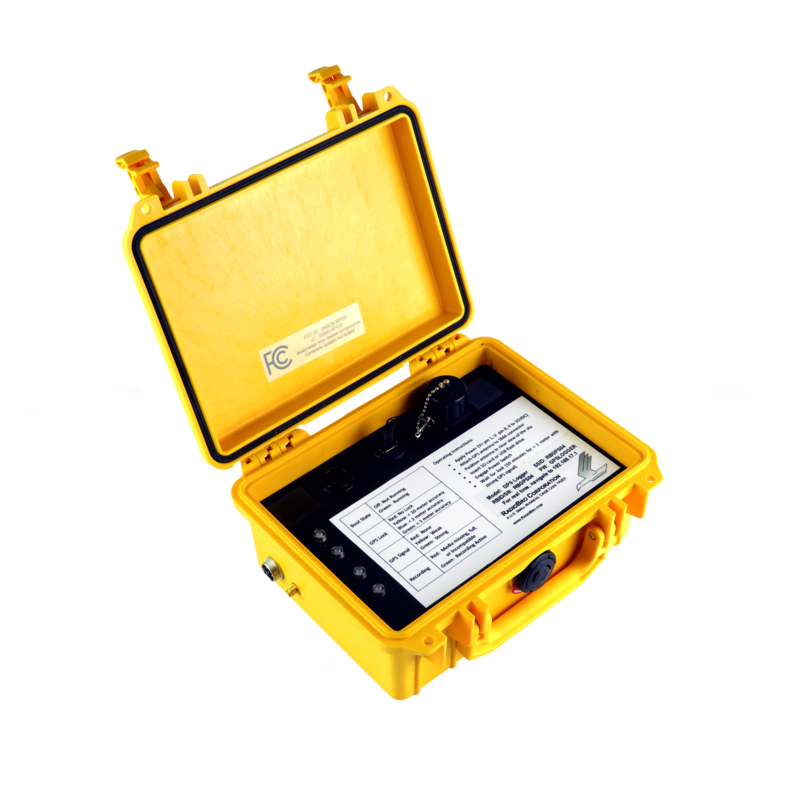 RadioBro has become a go-to design and production team for innovative and cost-effective avionics supporting manned aircraft. With technologies for both Unmanned and Manned systems, the RadioBro design team and production partners are ready to support your avionics need or DAQ needs. Click Cyclone Homepage for more information on RadioBro's Cyclone, used as a DAQ for ground testing, FTI, and HUMS. Click Aerospace Power Controller Homepage for more information on the aerospace power controller developed by RadioBro with its partners. 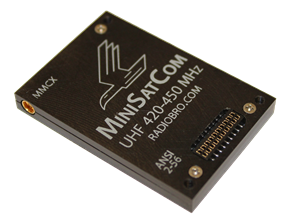 Click MiniSatCom for detail on the small spacecraft UHF radio. 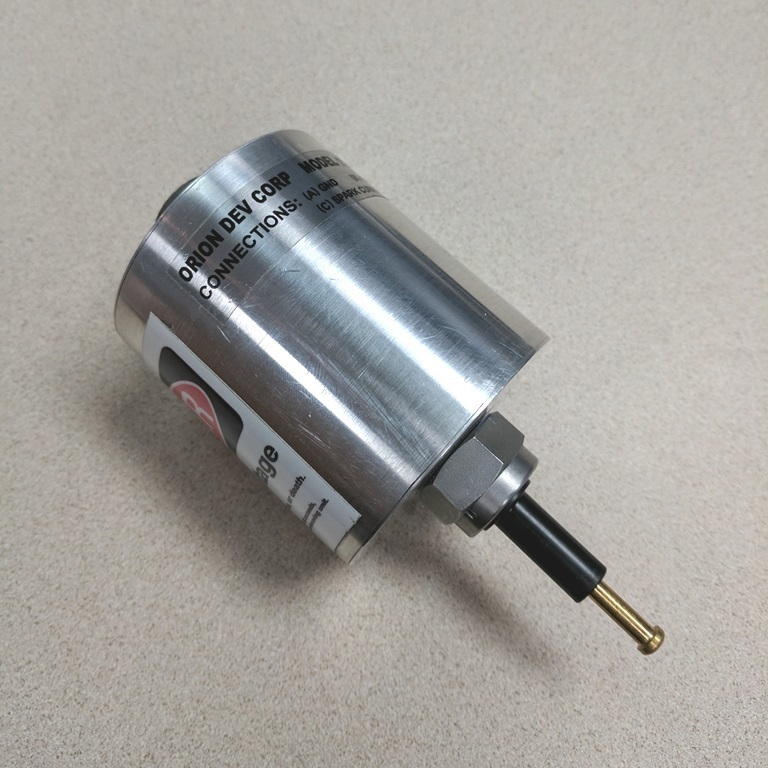 Click Orion for information on our Orion exciter, used to ignite fuel systems.